Serving drinks in actual glasses instead of plastic ones decreases waste, and increases the classiness of the event. Say goodbye to the days of frat party red plastic cups, or flimsy ridged ones that are far to reminiscent of the cups the doctor's office gives you to pee in. Party in style! 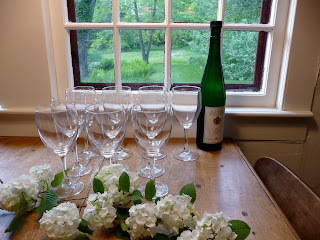 I have copied my parents' approach to party wine glasses. 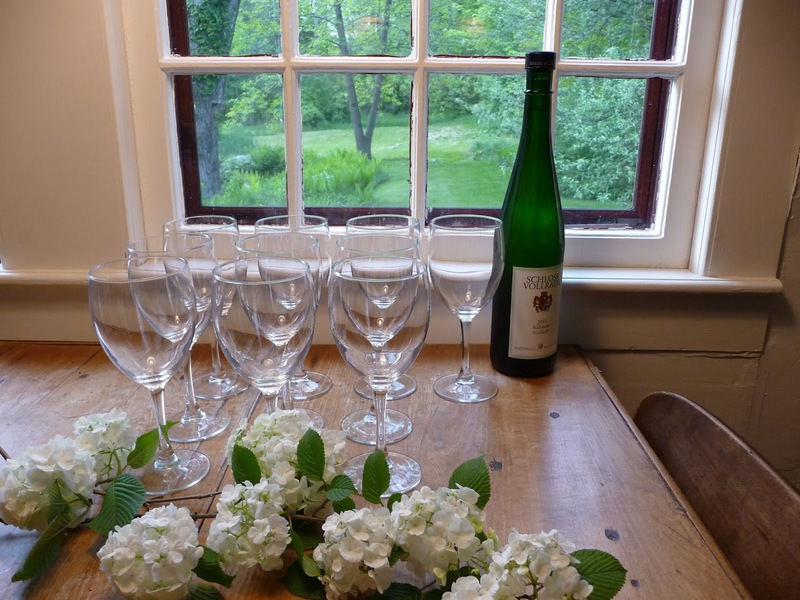 For years they have shared a few dozen wine glasses with some friends of theirs. When my parents throw a big party they call up their friends and ask for the glasses they have been storing in their apartment. 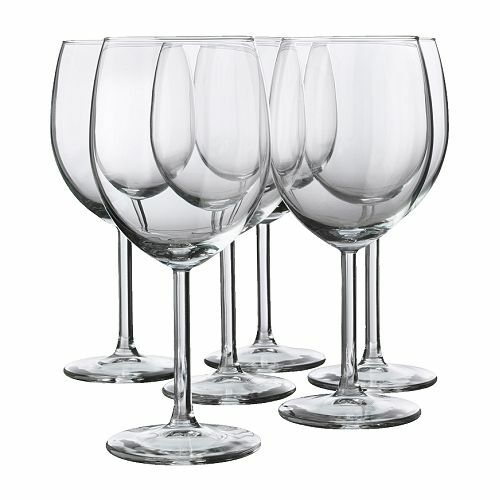 This way neither family ever has to store all of the glasses at once (storage is an issue for us city dwellers). This also works really well for me because I can go in on the cost of a few dozen glasses with another friend, as well as each of us only storing half in our tiny apartments. I like the IKEA Svalka glasses (above). They are a classic shape, sturdy, and only $4.99 for a six pack. The six pack comes in a box for easy storage. Plus they fit in the top rack of a dishwasher. Weeknight Dinner Party: The Recipes Have Arrived!